A Scrum master is like a leg in the tripod of the Scrum team, with the other two being the product owner and the development team. The relationship of the product owner with the business representative is balanced out by the Scrum master’s relationship with the development team. The role of the Scrum master is to support the team in becoming self-organized, to remove any obstacles the team might be facing and to ensure that the Scrum methodology is being followed. However, unlike the product owner, the Scrum master does not play a management or supervisory role for the team. 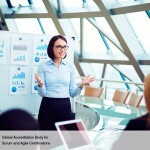 The first step to being an effective Scrum master is to understand the principles of Scrum extremely well. 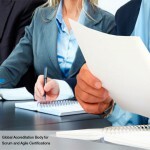 As a part of this, a Scrum master should be well aware of what Scrum can and cannot achieve. A Scrum master must ensure that daily Scrum meetings are held and other important processes of Scrum are followed and that the team does not veer off course. 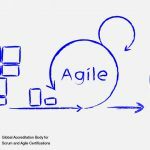 It is important that a Scrum master knows how to use different tools and techniques such as tracking and value of metrics, and should have knowledge of software development process and other agile methodologies. What is even more important to become an effective Scrum master is to hone soft skills such as leadership and determination. 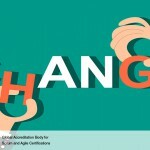 Adopting Scrum, especially when the team is not exposed to Scrum, can be challenging, and the change can sometimes be met with resistance. An effective Scrum master will have to work with a lot of perseverance to overcome this and help create an atmosphere in which team members will stand behind Scrum. A Scrum master assists the team by addressing any issues or removing any hurdles that may stand in the team’s way. Possible issues could range from personality conflict to product ownership. 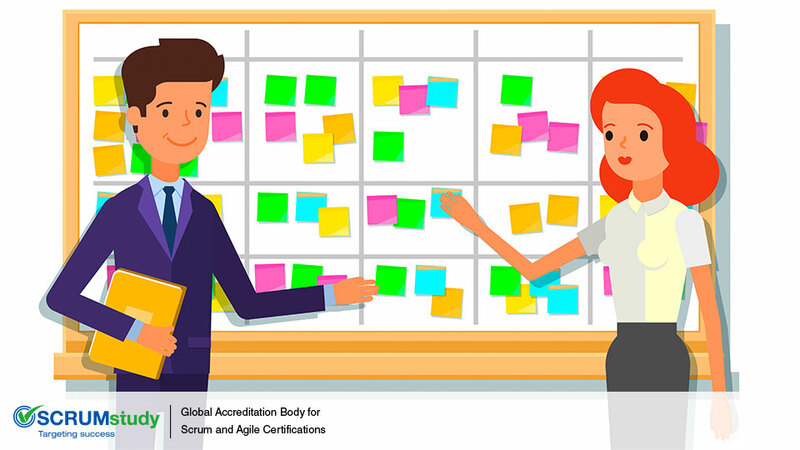 The Scrum master facilitates the team, allowing it to self-organize and to determine the best way to deliver high value without compromising the ever-important Scrum methodology. 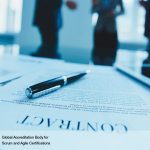 An effective Scrum master will strive to establish an amicable relationship between the product owner and team members. A product owner might at times be controlling and demanding. It is the Scrum master’s responsibility to be the pacifier and help the team maintain its morale and communicate effectively with the product owner to resolve any issues. 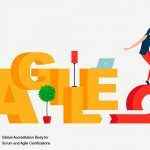 An important aspect of agile is that it places “individuals and interactions over processes and tools.” An effective Scrum master acts as a servant-leader. When managing the team, a Scrum master does not direct the team but leads by example and also serves it by removing any impediments and allowing it to decide the best way to grow and perform. Being a servant-leader also means that the Scrum master re-communicates the project vision to ensure the team is heading in the right direction. As a leader, it is also the Scrum master’s responsibility to encourage the team by offerings rewards to keep the team motivated to continuously improve.